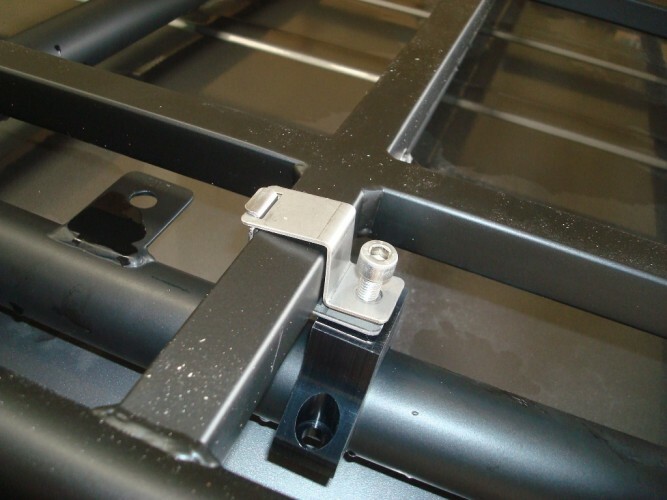 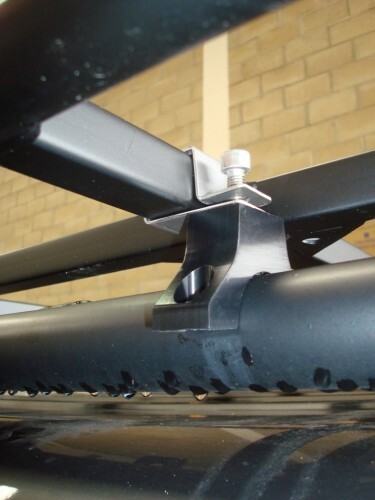 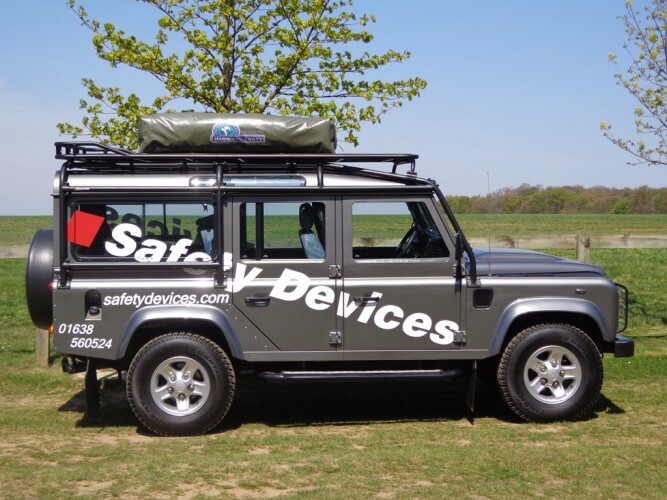 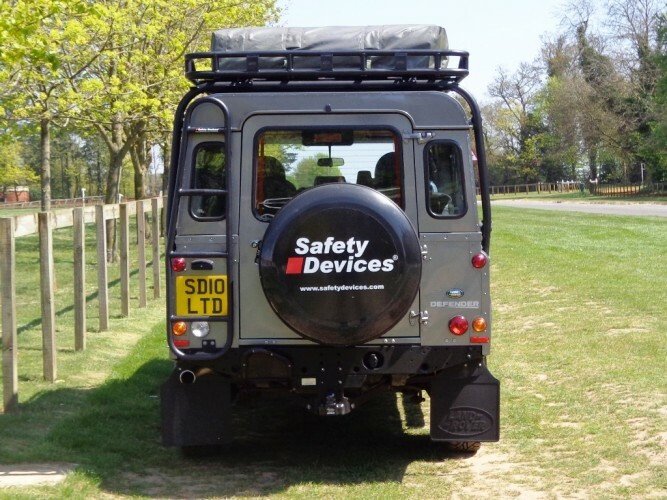 Short luggage rail 'Explorer' roof rack for mounting to Safety Devices roll cage. 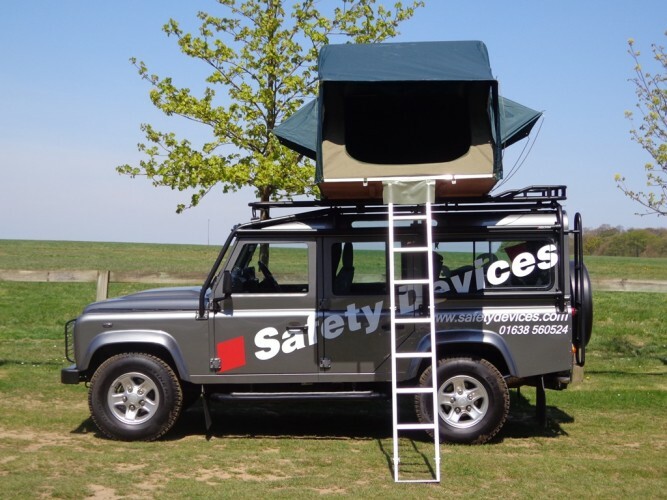 Also available as a long luggage rail version and a full luggage rail version. 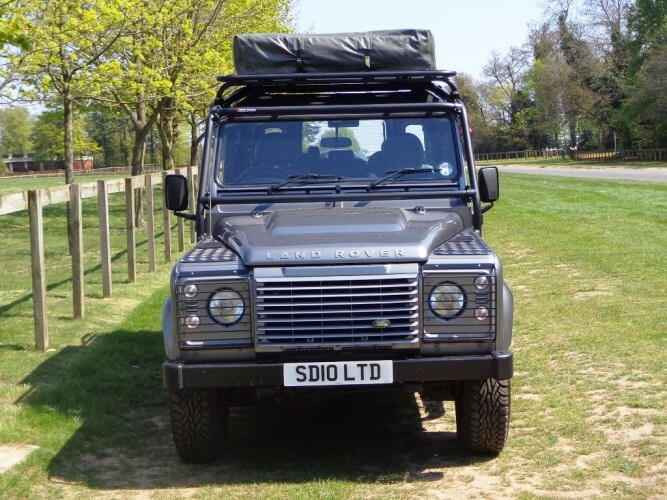 RRL229 0SRC - 2.0m x 1.4m 'Explorer' roof rack with short luggage rail (for side loaded tents), for mounting to external roll cage. 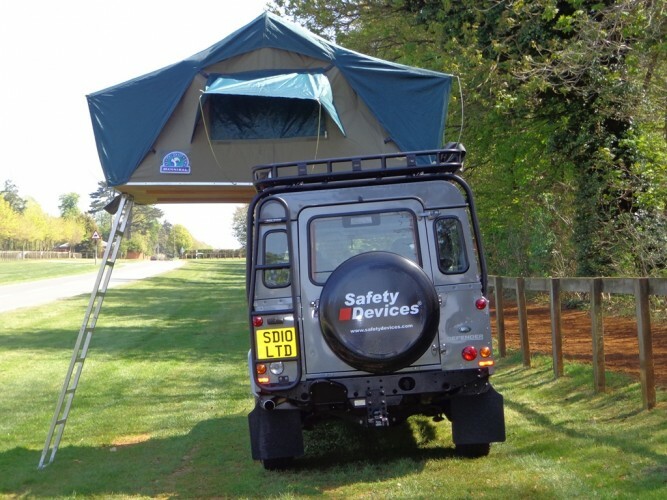 RRL232 0SRC - 2.8m x 1.4m 'Explorer' roof rack with short luggage rail (for side loaded tents), for mounting to external roll cage. 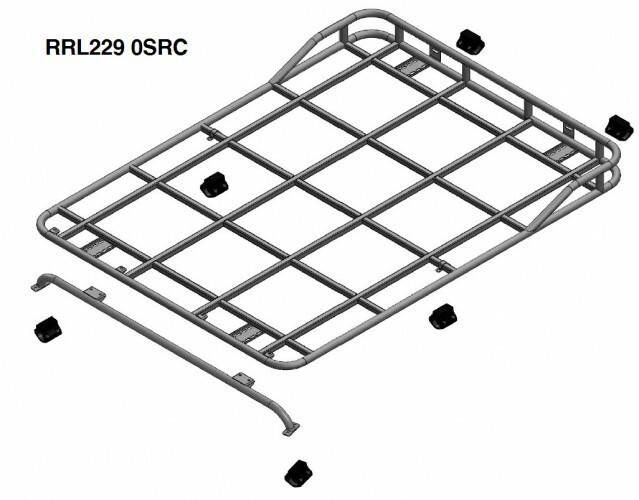 RRL229 0FL - Marine ply floor for 2.0m x 1.4m roof rack. 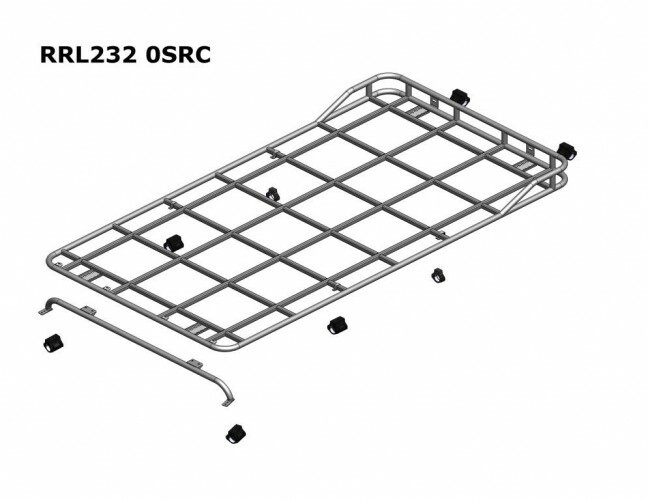 RRL232 0FL - Marine ply floor for 2.8m x 1.4m roof rack. 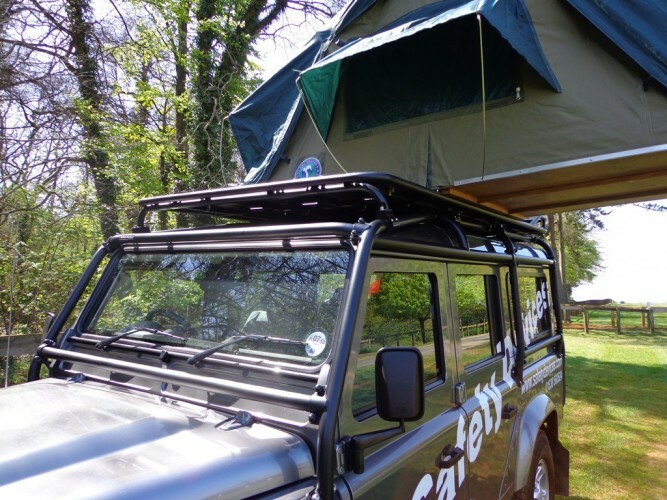 Tents can normally be affixed to the roof rack without a floor, although a marine ply non-slip floor is also available.